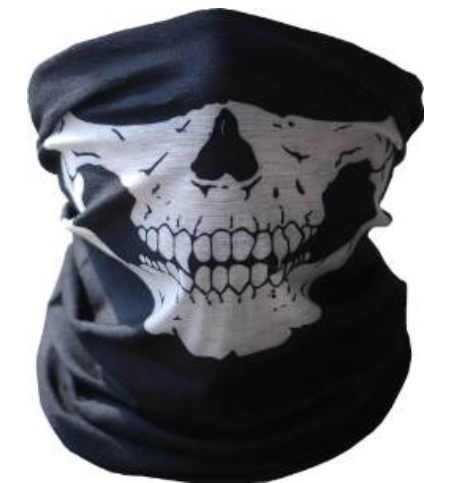 UrbanSource Black Seamless Skull Face Tube Mask Only $0.96 + FREE Shipping (Reg. $25)! You are here: Home / Great Deals / Amazon Deals / UrbanSource Black Seamless Skull Face Tube Mask Only $0.96 + FREE Shipping (Reg. $25)! 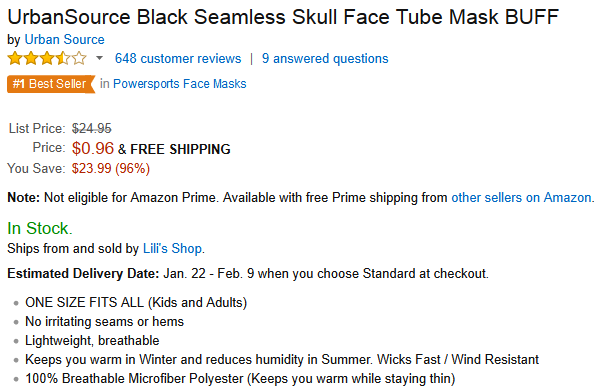 Hurry and snag this awesome UrbanSource Black Seamless Skull Face Tube Mask for Only $0.96 + FREE Shipping (Reg. $25) right now!